A delightful garnish and snack! 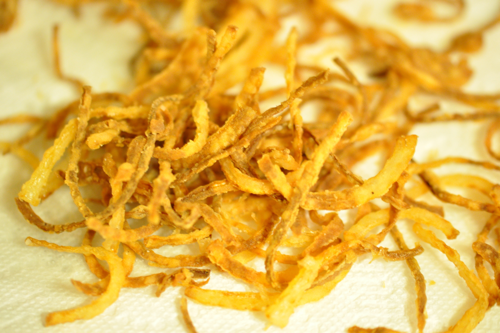 Onion straws are a delicious snack and beautiful garnish. You can buy them in can, but its so easy to make them from scratch! The flavor and texture is outstanding. Once you one of these you will not stop. These are sure to become a family favorite. Traditionally, I make these for Thanksgiving as a garnish for the green beans and mushrooms. But I encourage you to experiment with these delightful garnish! Heat vegetable or canola oil to 350F. Mix flour,salt and pepper. Line a plate with paper towels. 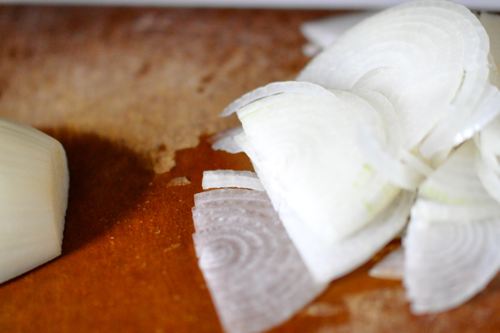 Once oil has reached 350F add a handful of onions to the flour mixture. Coat the onions and shakes slightly to remove excess. Add to oil and cook until brown and crisp. Remove and salt again if needed. Enjoy! Of course they are great on their own as well, but use your imagination. 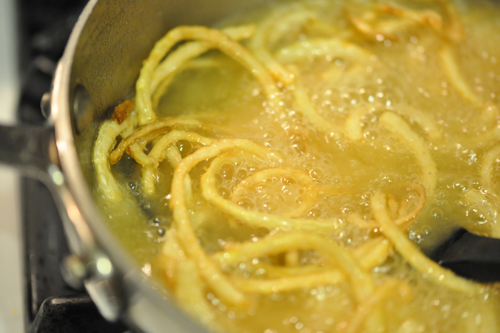 These onion straws make an excellent garnish for many dishes and add to the presentation of the dish! Its that time of year again, where everyone is dieting and exercising to get ready for spring and summer. But eating healthy is not always easy. There is many temptations such as desserts at the office, drinks with friends and dining out with family. It makes it difficult to make wholesome decisions for your and your body! Well, I'm here to help. By making simple decisions and preparing contingency plans, it is much easier to keep up a healthy lifestyle. Just remember, falling off the wagon doesn't mean you can't get back on! Try to have fun with these lifestyle changes and enjoy the wonderful health benefits! By simply drinking water instead of pop you will save 138 calories per can. If you are not a big fan of water, then add oranges, mint, lime or even berries to flavor your water naturally. By keeping yourself hydrated, you will be less likely to eat something when your not hungry. It will allow you to not waste calories on a nutritionally empty food. Plus, you won't get the bloating feeling that pop or soda can cause. This same rule can apply to other drinks as well such as juices, gatorade or other sugar filled beverages. It's easy to drink many of your calories and not even realize it. So feel healthier by making this simple switch! By snacking on fresh fruit and vegetables you get a wide variety of nutrients and fiber in your diet. The fiber from these will keep your full longer. On top of these benefits, many people don't get enough of their vegetables. Fruits and vegetables are low calorie treats which allow you to eat a bigger volume of them without all the calorie guilt. If you aren't a big fan of veggies, try adding some green in your smoothie or sneak some into a meatloaf or rice dish. I also encourage you to roast or grill vegetables for a different flavor. Different cooking methods can give vegetables a lift of flavor. So do something other than steam or boil you wonderful greens and you might surprised by the results. If you cut up your fruits and vegetables ahead a time it makes it easier to grab them for a snack. When your home from the store cut and prepare produce as necessary. You can even put them in snack bags or container to grab the next morning to take to work. I know meal planning seems like a daunting task, but it really aids in managing and maintaining a healthy lifestyle. By planning your meals, you know exactly what your eating. It allows to plan variety of great tasting dinners. Remember, healthy meals don't have to take a long time or to much effort! A simple grilled fish and sauteed vegetables can taste delicious and be nutritious as well. So allow yourself at least 20-30 minutes a week to plan your grocery list and meal plan. This will make you less likely to order pizza or pick up chinese on the way home. Processed food is loaded with preservatives, sugar and fat. These foods often have many ingredients and are loaded with calories. 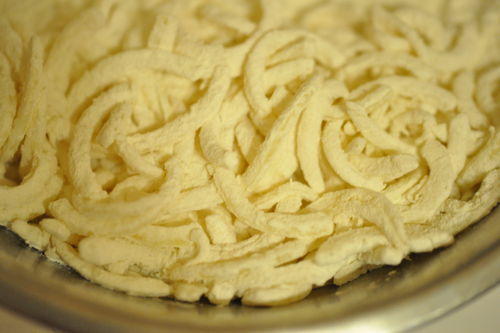 Processed food is devoid of many nutrients and fiber. It is nearly impossible to get all the nutrients you need by eating these kinds of foods. These foods usually contain high of amounts of sugar, fat and sodium, which can make it challenging to be healthy. By simply switching out these processed food for whole foods you will be amazed by the results. Control whats in your food and feel better about yourself. No matter how healthy you eat, exercise is a must! Exercise promotes lean muscle growth. It improves your cardiovascular system. Exercise also burns calories and releases stress. There are infinite number of benefits to exercising. Twenty minutes of exercise a day can make vast improvements in your life. Try not to make it a chore, find some form of working out you enjoy. It could be taking a karate, boxing or dance class. In the summer, play tennis, go hiking, or swimming. These are all activities that are great for your heart and body. So remember, to keep moving for a healthier you. 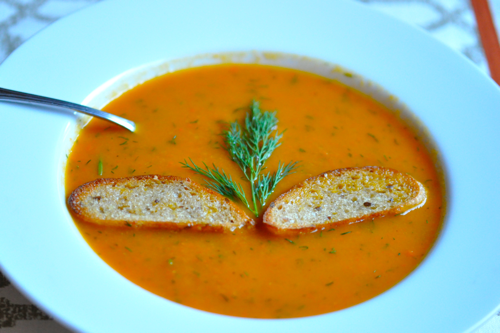 Nothing says comfort in the winter like a warm, welcoming soup. It heats you up inside and out. Plus, you can freeze the leftovers to enjoy at another time. As a bonus, this soup is cooks up quickly and can be made with items that you would have on hand anyway. For a richer soup, add a couple tablespoons of butter and some heavy cream. 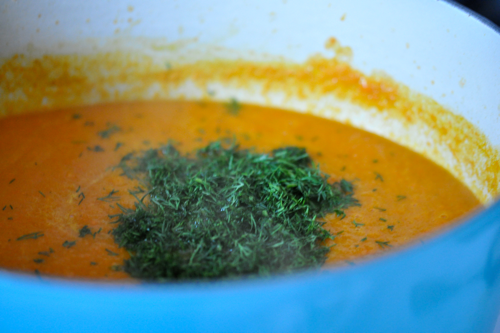 It will give the soup a creamier mouthfeel and more velvety texture. 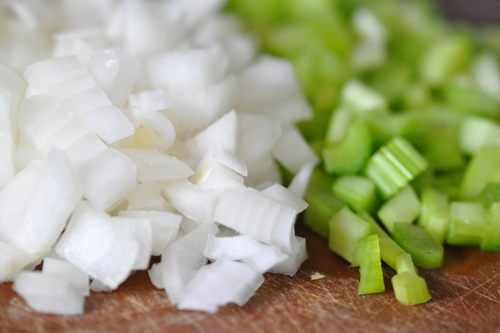 Saute onions and celery in a couple tablespoons of olive oil until tender. Add carrots and cook for another 3 minutes. Add stock, bay leaves, salt and pepper. 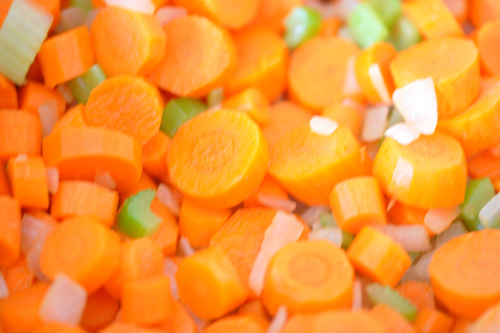 Simmer until carrots are tender. Puree using an immersion blender or blender. Add fresh dill and combine throughly. Serve with toasted baguette or in a bread bowl.